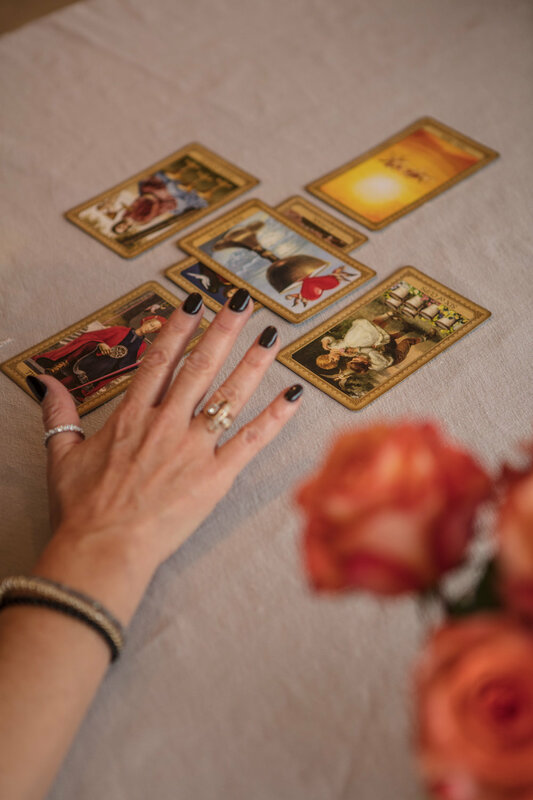 Psychic and medium, Megan Benanti, reads Tarot Cards for intuitive guidance from private readings through large scale events. She also practices Blue Lotus Heart Chi Gong, an energy balancing treatment. 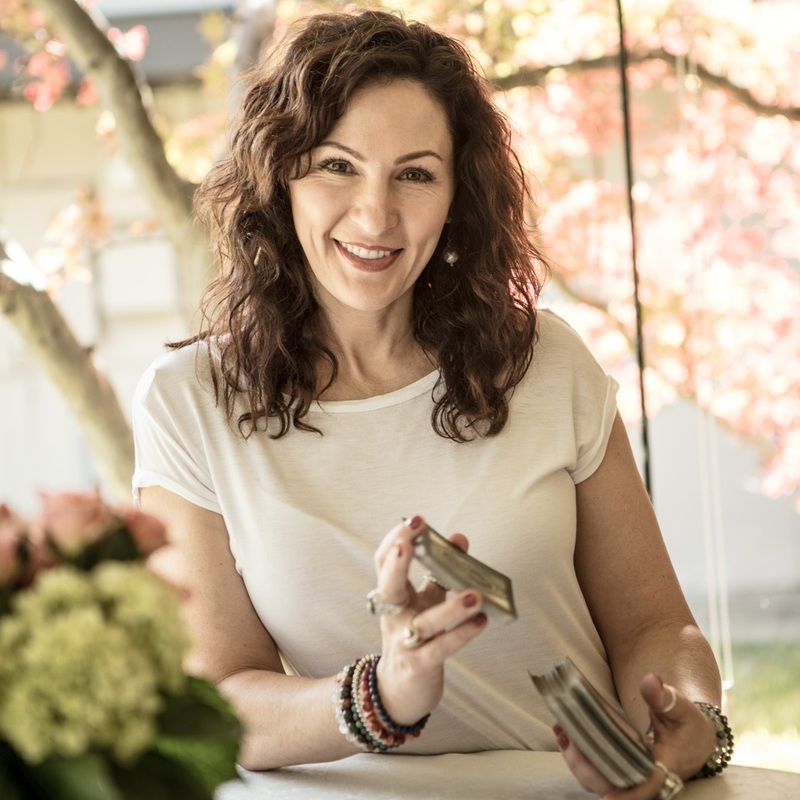 She intuits to help each individual grow and develop their own strengths on their divine life path.